The EU executive sees Russia’s plan to double the gas it could pump under the Baltic Sea to Germany, bypassing traditional routes via Ukraine, as undercutting EU efforts to reduce dependence on Moscow and its support for Kyiv. The move dovetails with the Commission’s proposal for a mandate from member states to negotiate with Russia over objections to the pipeline. Even with the changes, EU regulators say they may need to seek talks with Russia as it cannot impose its law on the stretch of the pipeline that is outside its territory. “This proposal does not solve all the problems … and some of those need to be negotiated,” an EU official said. Under the proposed changes to the gas directive, seen by Reuters, all import pipelines would have to comply with EU rules requiring pipelines not be owned directly by gas suppliers, non-discriminatory tariffs, transparent operations and at least 10% of capacity be made available to third parties. “The Gas Directive in its entirety … will become applicable to pipelines to and from third countries, including existing and future pipelines, up to the border of EU jurisdiction,” the proposals says. 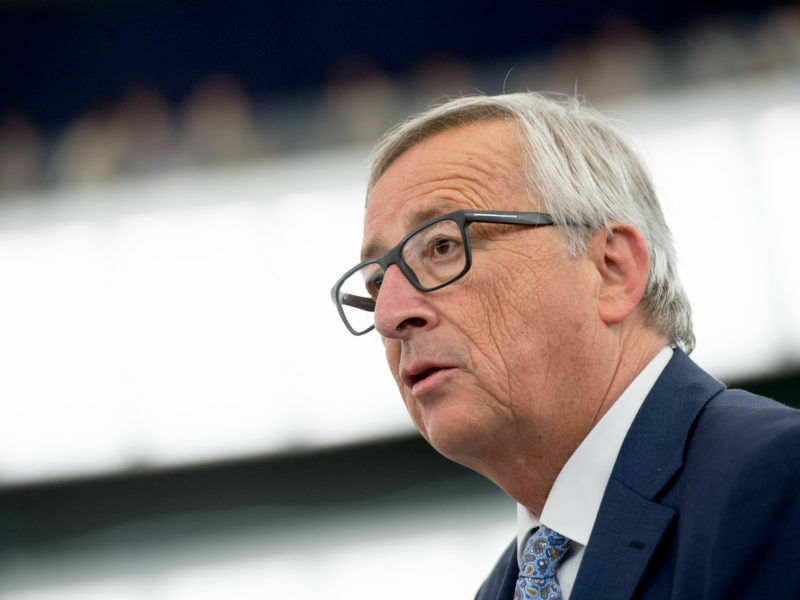 The proposal will go to a vote on Wednesday at a meeting of EU Commissioners. If passed, it will go to member states and to European Parliament for approval. 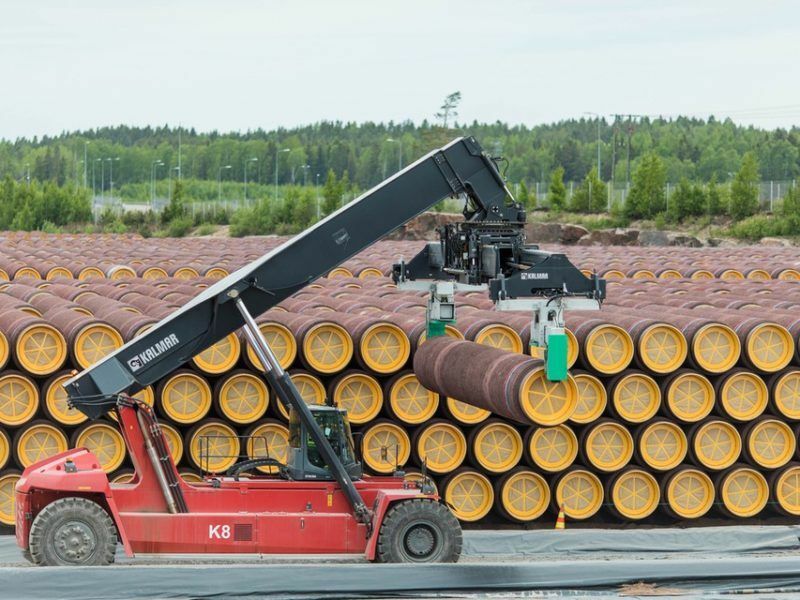 EU regulators say they want the rules in place by the end of 2018 – early enough to apply to the Nord Stream 2 pipeline due to be completed by the end of the following year. With the proposal, the Commission also challenges big member states, who have companies invested in the project. 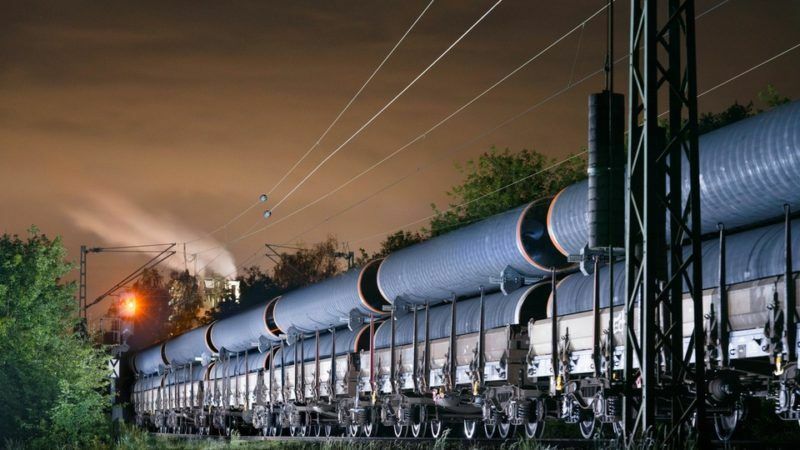 The European Commission on Thursday (19 October) said that despite a lack of unity among member states over Russia’s plans for a new gas pipeline to Germany, it would press ahead to seek support for talks with Russia on its objections. 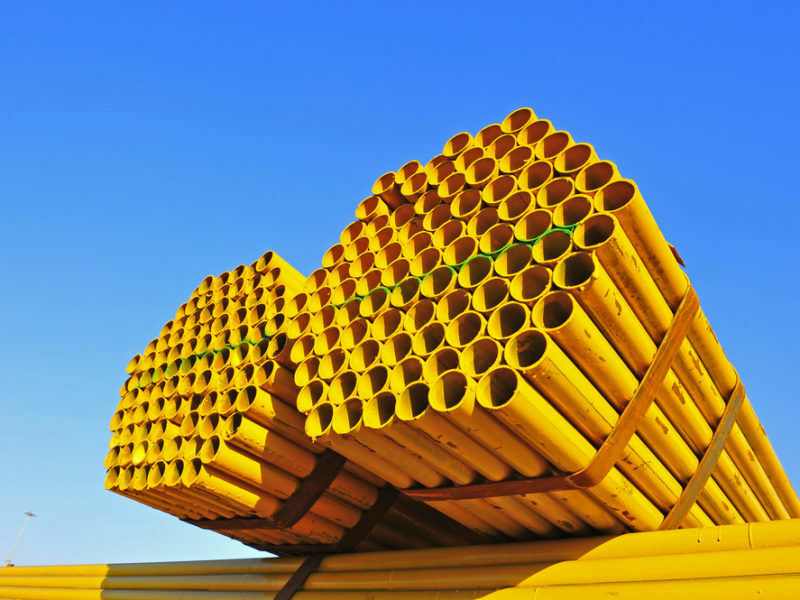 Five European energy firms are financing the 1,225 km pipeline to carry 55 billion cubic metres of gas per year: German energy groups Uniper and Wintershall , Anglo-Dutch group Shell, Austria’s OMV and France’s Engie. If the new rules are passed and the EU does not get a mandate for talks with Russia, it would be up to the member states involved, in this case Germany, to hold talks with Russia to apply the new rules, an EU official said. The move extends legal uncertainty around the pipeline even as the project company plans to tap banks next year for financing of up to 70% of costs. The proposed changes would do little to address the Commission’s concerns that Russia would divert gas now passing through Ukraine – depriving Kyiv of lucrative transit fees.